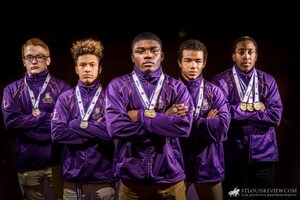 CBC Wrestling recently delivered its best-ever finish at the state tournament as they claimed second place! 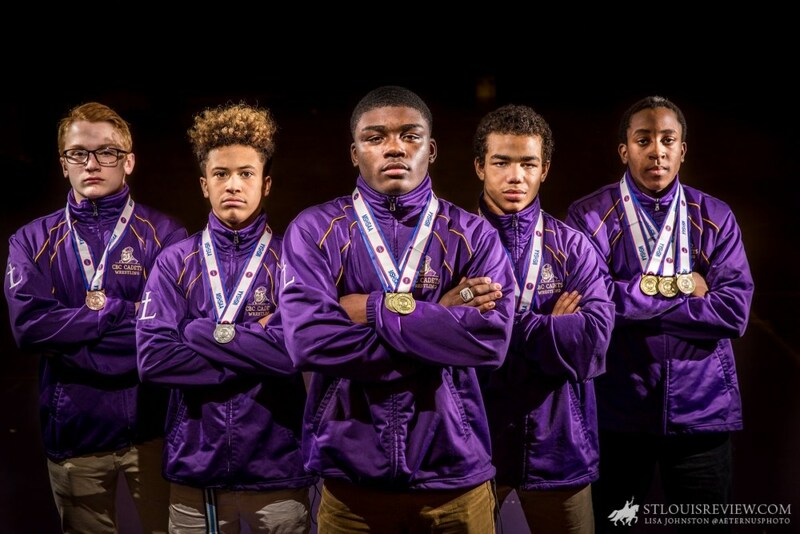 Congratulations to the Cadets and our thanks to Joseph Kenny and Lisa Johnston of the St. Louis Review for their coverage of our medalists. Click to read the story from the St. Louis Review.